When you think Spring, what to do you think? Flowers? Sunshine? 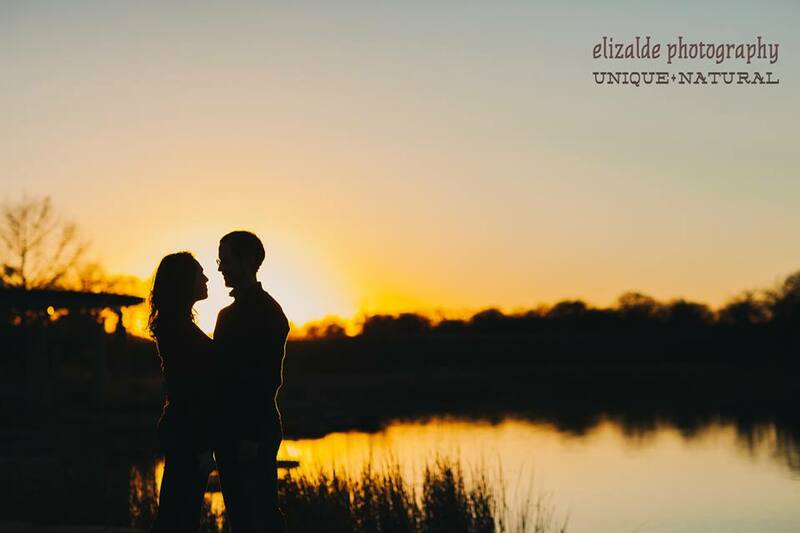 Here at Elizalde Photography, we know that Spring means LOVE! 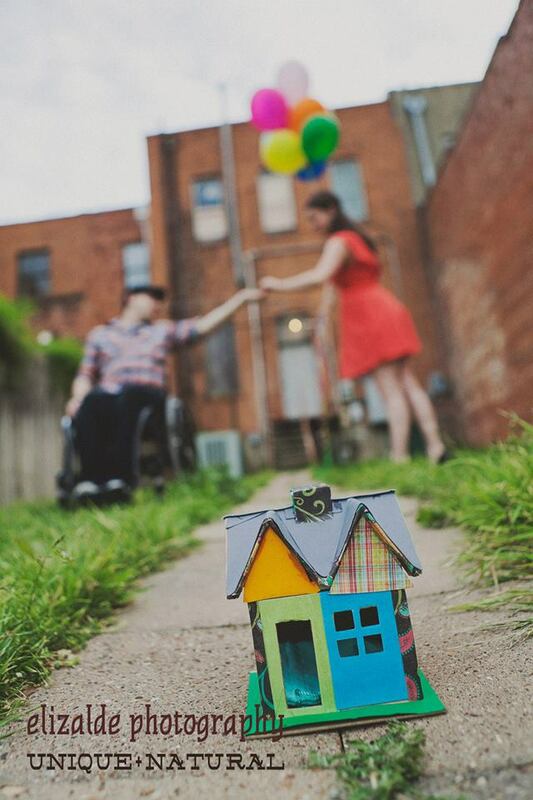 Many people plan Fall weddings, so we have the joy of doing engagement sessions during the lovely spring weather! Elizalde Photography is at your service.